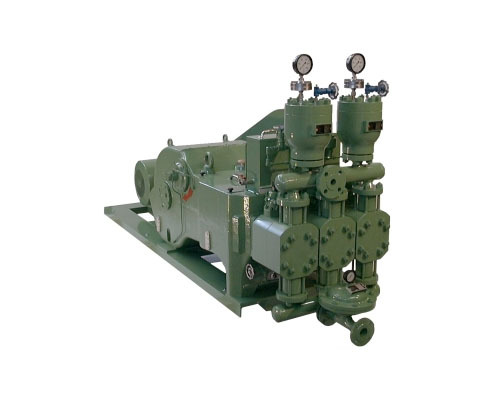 The pump model MS as well as the TKM series are available as high pressure pumps. Little flow rates can be handled by the model MS in double-acting design. Higher flow rates are covered by the triplex pumps of the TKM-series. By using diaphragm pulsation dampeners in suction and discharge line a high volumetric efficiency is achieved. 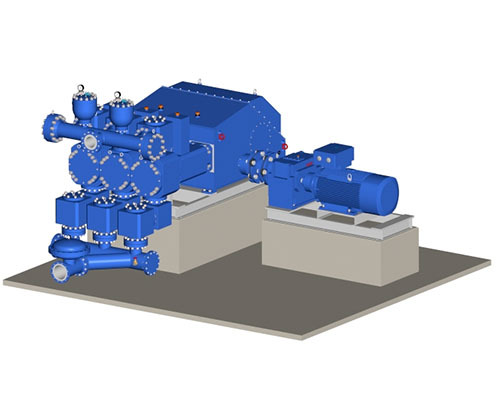 The separation of pumped material and dampening medium predestines the model MS for all fields of application, where an air-free flow is required. Explosion protection: On customers demand, the pump model HD meets the ATEX direction for the zones 1 and 2.